Where to Buy B&G Tank, B&G Tank Replacement for Sprayer - $149.95 for Sale with Fast Free Shipping! 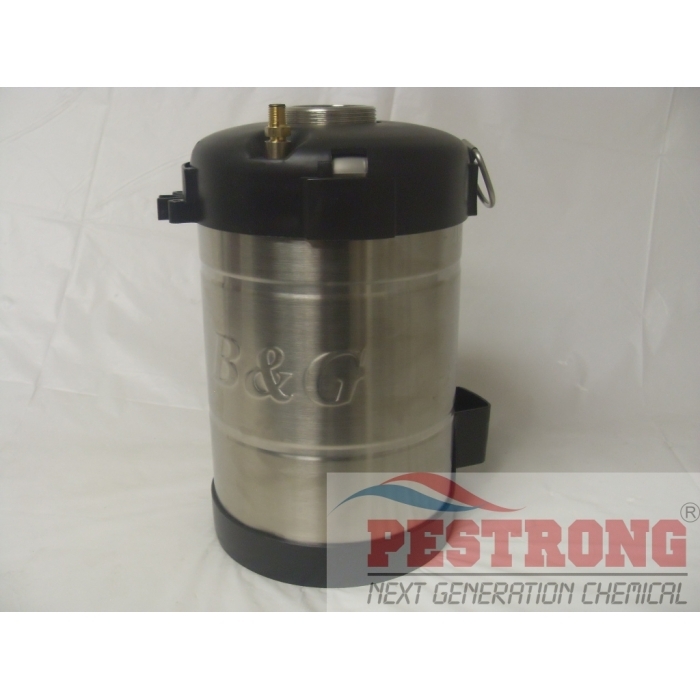 B&G Tank Replacement for Sprayer is the replacement part T-100, T-200 that is heavy duty stainless steel tank. Busted my sprayer that I have been using for years. It is cool that I can save a little more money and buy a replacement tank part instead of buying a whole new sprayer.